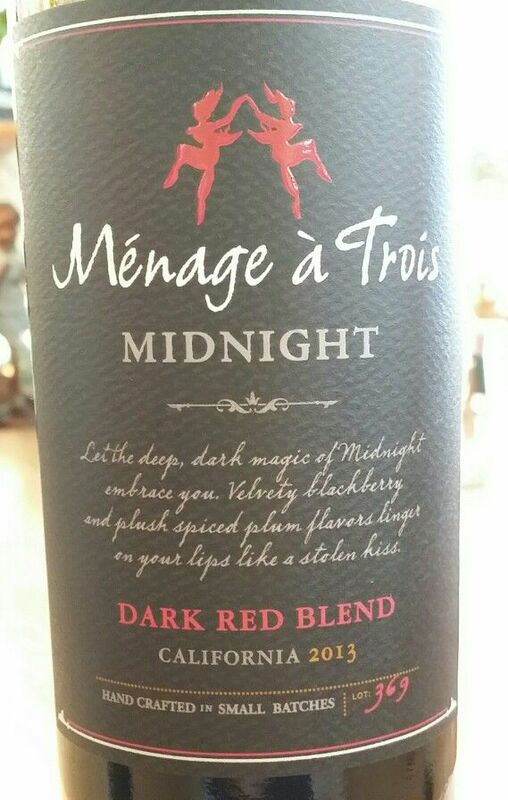 A blend of Cabernet Sauvignon from 3 wine regions. Sonoma, Lake and Napa. Barrel aged in French and American oak. Garnet color with a cedar and dark fruit nose. Dark berry, cedar, leather and chocolate flavors. Long dry finish.